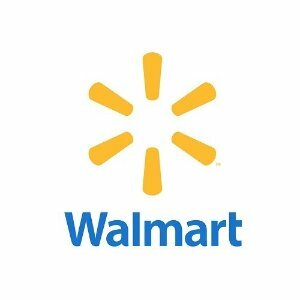 Walmart offers the Essentials Order $5 off $35 or $10 off $35 via coupon code TREAT5 or TREAT10 . Features: Discount applies to eligible products only in food, household, pets, office supplies, beauty, personal care, men's grooming, health, and baby and toddler diapering and feeding items. Selected user only.